The World Day of the Sick, inaugurated by Saint John Paul II, was first celebrated on 11 February 1993, the feast of Our Lady of Lourdes. It is an occasion during which the Church throughout the world is invited to focus on her mission to give witness to the love of God towards all who suffer and to those who care for them. 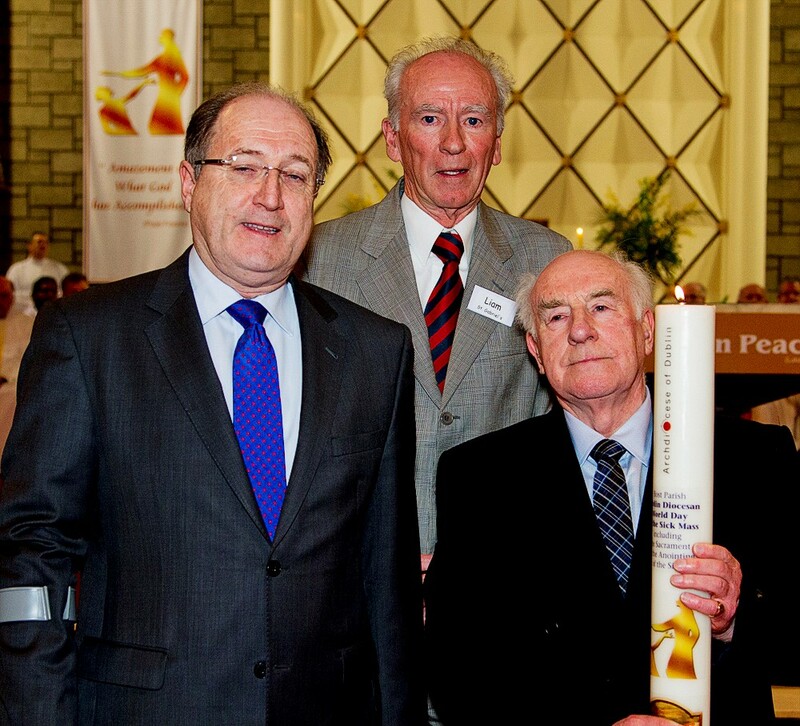 Parishioners Gerry Cully and John Green represented St Agnes Parish at this years’ World Sick Day Mass and collected the candle for next years Mass which will be held in St Agnes Church.